Let’s face it, the government would prefer that just about every employee be paid on an hourly basis, receive overtime, and employers eliminate the exempt salary classifications. Another message was sent to U.S. employers this month with the U.S. Department of Labor’s announcement to amend 29 CFR Part 541, the “white collar” exemption for executive, administrative, and professional employees. Although we often ignore the federal wage and hour laws in California because our laws are more generous to the employee, the federal proposal will surpass our CA standard like a bullet train. The results will require employers (here and across the nation) to reevaluate their exempt employees’ classifications and raise their salaries to the new federal minimum or change employees to non-exempt (hourly) with overtime pay eligiblity. There are actually two tests to classify a position as exempt – the salary test (above) and a duties test. The current proposal does not address any changes to the duties test, although the DOL has asked for comments about this. In most cases, California’s duties tests have higher standards than the federal tests. 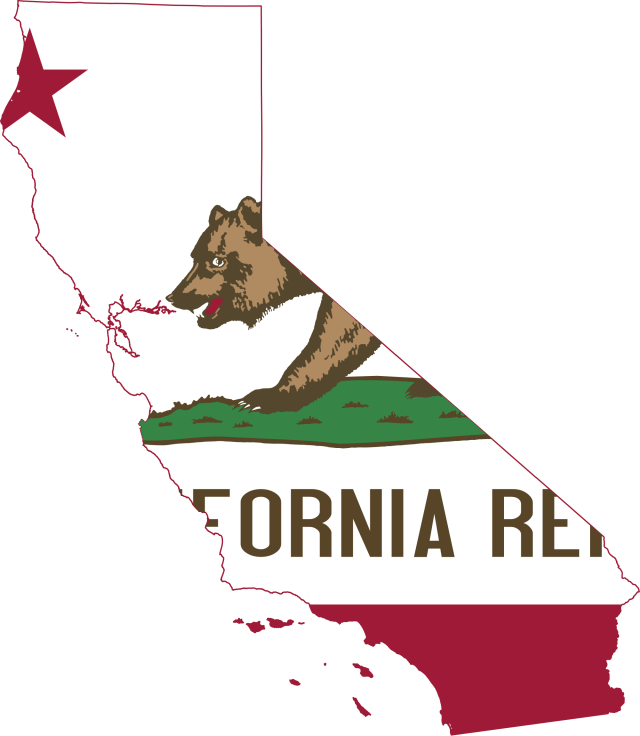 Today, for CA employees to be exempt from overtime they must earn a minimum monthly salary of two times the state minimum wage, which amounts to $3,120 per month and $37,440 a year. On January 1, 2016, the state’s minimum wage moves to $10 per hour. As a result the minimum annual salary requirement for exempt employees will rise to $41,600. We are already headed in the direction of fewer exempt employees in California. If SB 21 passes, the rising state’s minimum wage will drive many business decisions and employee classifications. That’s an article for another day. The DOL proposal is now open for input/comment. The comments will carry some weight in the final outcome. If some version of the DOL proposal becomes effective in 2016 then it’s possible CA employers may be paying overtime on a daily and weekly basis for some employees (those earning less than $41,600) and on a weekly basis under the federal law (for those earning between $41,601 and $50,440). It’s no time for employers to take their eye off the ball. As an aside, there are many California cities with minimum wages higher than the state’s minimum wage. However the exemption salary test is based only on the state’s minimum wage for this calculation. If you wish to make comments to the DOL about this proposal you may do so until Sept 4, 2015 at this site: https://www.regulations.gov/#!docketDetail;D=WHD-2015-0001. Silvers HR will comment on behalf of our clients, but more comments are helpful.